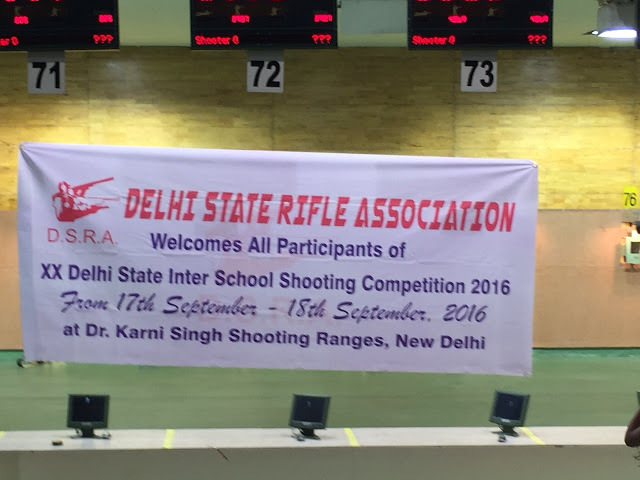 New Delhi, 26th September, 2016: Pushan Jain continued his medal winning spree at Delhi State Inter school shooting competition held at Dr Karni Singh Shooting Range, bagging a gold medal in the Junior Men's 10m riffle. The shooting competition. Pushan, a 16 year old gold medalist has made the state proud at such an early stage of his life. 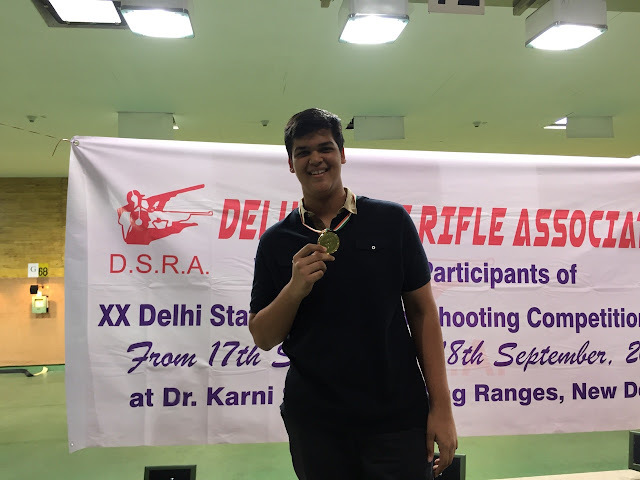 He is a student at Vasant Valley School represents Delhi in 10m Air Riffle Shooting and has earlier won a silver medal in the Delhi state shooting championship. "My aim is to represent India at International level, I am working hard for it. Abhinav Bindra is my inspiration" said Pushan Jain.